Complete the form below to purchase bricks. Which type of brick would you like to purchase? Would you like a symbol on your brick? This reduces your line allotment from 5 to 4 lines. Would you like to purchase another brick? Brick 2: Which type of brick would you like to purchase? Brick 2: Would you like a symbol on your brick? Brick 2: Would you like a replica brick? 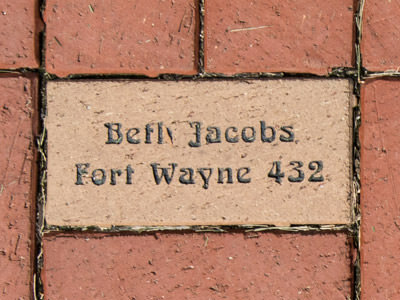 When you purchase a 4" x 8" brick you can also order a replica 2" x 4" mini-brick that will be sent to you as a memento of your 4" x 8" brick purchase. Would you like to purchase a third brick? Brick 3: Which type of brick would you like to purchase? Three bricks can be purchased per order. 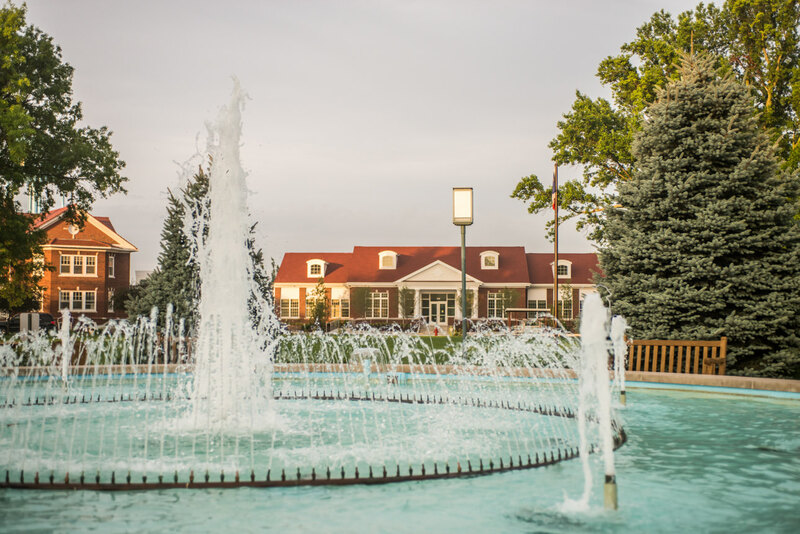 To purchase additional bricks, please submit this form and begin another form. Brick 3: Would you like a symbol on your brick? Brick 3: Would you like a replica brick? If you would like to make an additional donation, please enter the amount below. 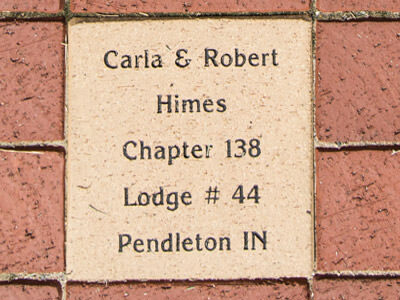 All bricks are featured in the Walk Down Memory Lane Brick Path by the Indiana Masonic Home Fountain.